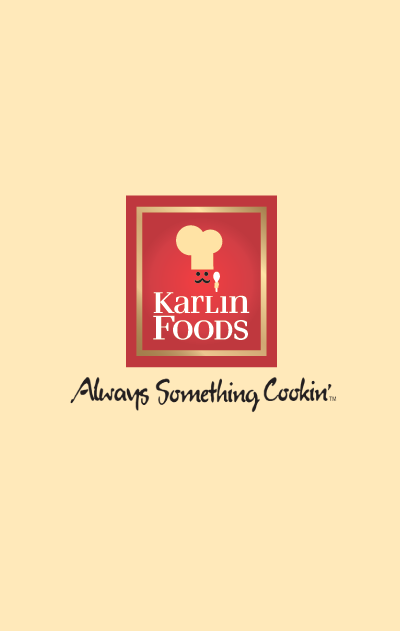 Karlin Foods offers Chef Karlin products and store brand stuffing mix in several flavors and sizes to fit any need. We also offer premium stuffing mixes for a more gourmet option. If we can be of any assistance, please don’t hesitate to contact us. Ingredients: Wheat Flour, Sugar, Yeast, Salt.